It’s a quality over quantity kind of day in the Paste Studio, where we’re streaming still more exclusive live music for your Facebook Live viewing enjoyment. 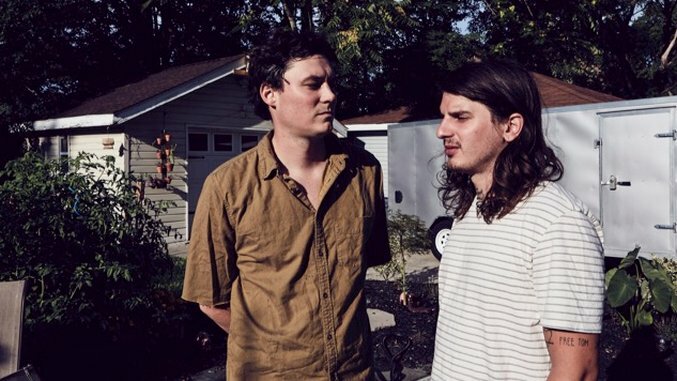 Today’s sole live-streaming session comes from New Jersey pop-punk outfit The Front Bottoms. Tune in via Paste Music & Daytrotter’s Facebook page here, keep an eye on our feed for any scheduling updates, and find a Front Bottoms performance from the Paste Cloud below.